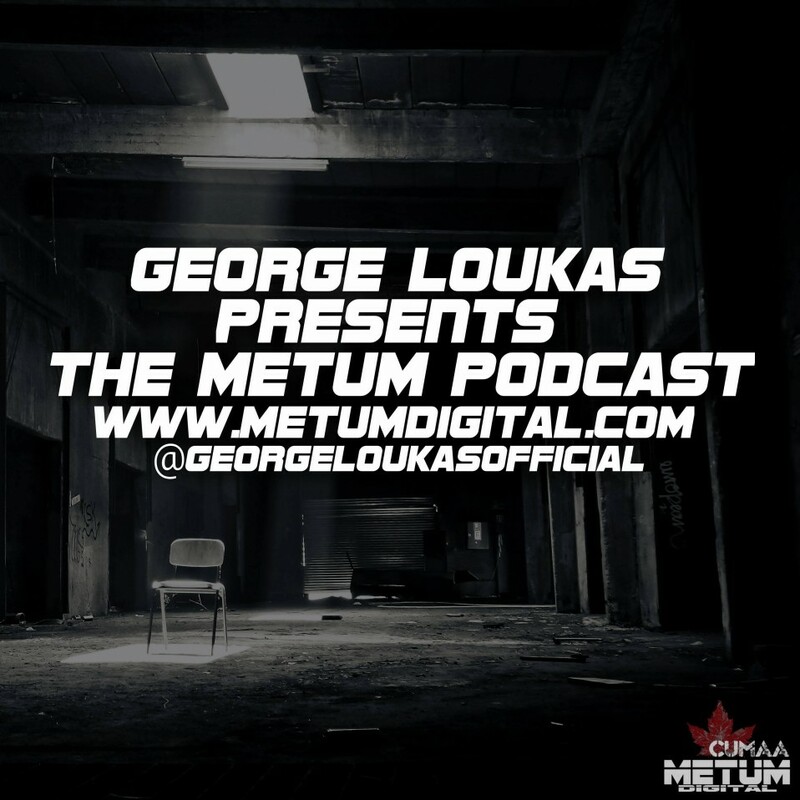 George Loukas is an International Dj and Producer Based in Toronto Canada. His Releases under George Loukas and Night Movers have landed him on the Top 100 dozens of times with his Release ABOUT U sitting at #24 on the Top 100 Best Selling Tracks of 2016. He has Owned, Operated and Launched several Records labels, Music Promotion Companies, Juried for FACTOR, Judged the JUNOS and Co-Founded CUMAA (Canadian Underground Music Artist Association). His label METUM DIGITAL is the first of its kind? Giving 100% Royalties and Administrative Control to its Artists. Expect an onslaught of Tech House and Techno from his live performances.